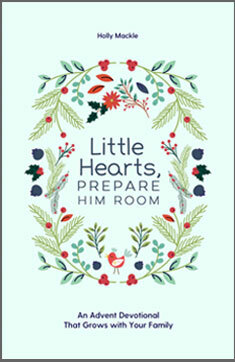 Little Hearts Prepare Him Room is a family Advent devotional designed to go deeper as children grow older. The well-known texts call children and parents alike to taste the grace of Christmas, and apply that grace to the parts of life that don’t make sense. With scriptures primarily from the gospels of Luke and Matthew, and themes from the Westminster Confession of Faith, both content and reflection questions intend to address the heart of the matter: what God says about us in his word and how his truth shapes our lives.  In reflecting on the account of Christ’s birth, you will consider themes such as what it means to be a covenant child, to have a federal head, and to know the assurance of God’s salvation. As you read through these short passages and remember the Christmas story, may God remind you of truth that that both encourages and transforms. Holly Mackle is the wife of David and mama of two flower-sneaking bitties. She is one of the authors of the study Engaging Motherhood: Heart Preparation for a Holy Calling, and runs the online community engagingmotherhood.com. Holly blogs life and tomatoes at diggingsuburbia.com, and is a regular contributor to joegardener.com and enCourage, the women’s ministry blog for the PCA.